Industrial Plumbing – Compressed Air, Oil etc. 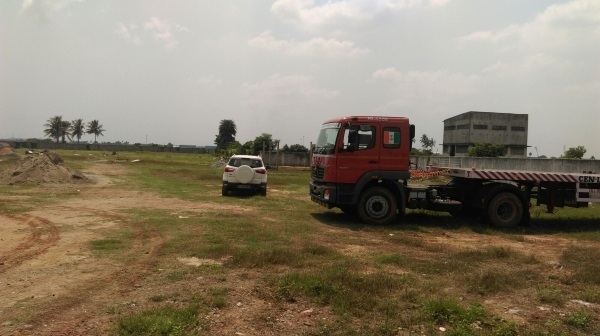 Nireekshan also offers open yard storage in Vichur Village (Ennore Express Highway between Chennai Port and Ennore Port) of nearly 12000 sq. metre, includes fully fenced 24 hrs water supply, electricity and security suitable for empty container yard / storage, container repair facility, project cargo storage, car / truck parking, project fabrication works etc. We are also into in-house logistic facility.